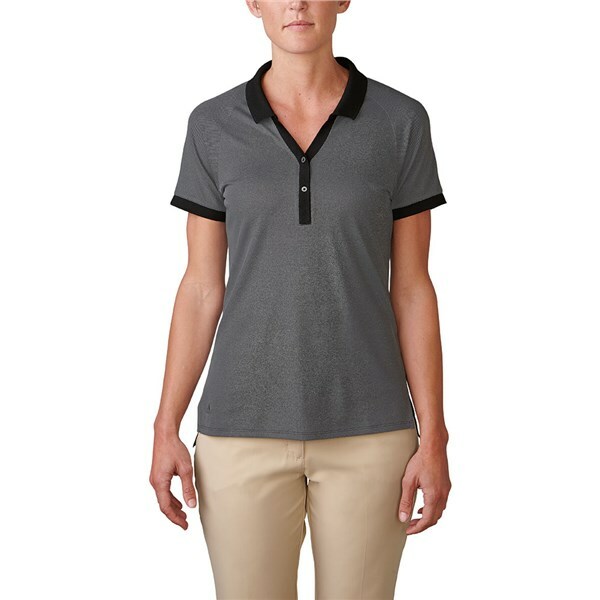 The adidas Ladies Essentials Pique polo shirt is a modern styled top that will look great and keep cool through the hotter months of the year. 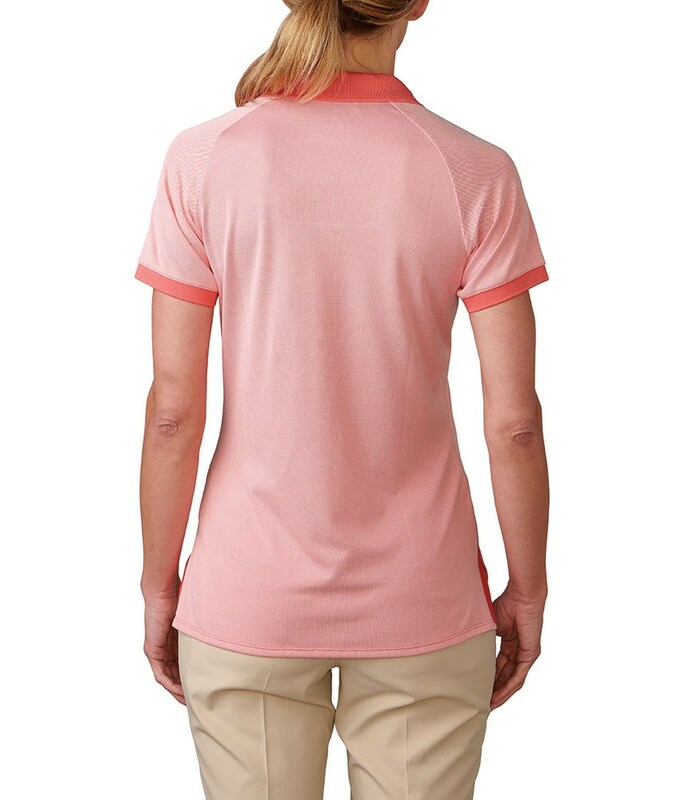 adidas have used a polyester and elastane construction to create a soft, cotton like pique feel that will feel comfortable next to your skin even in extreme heat. 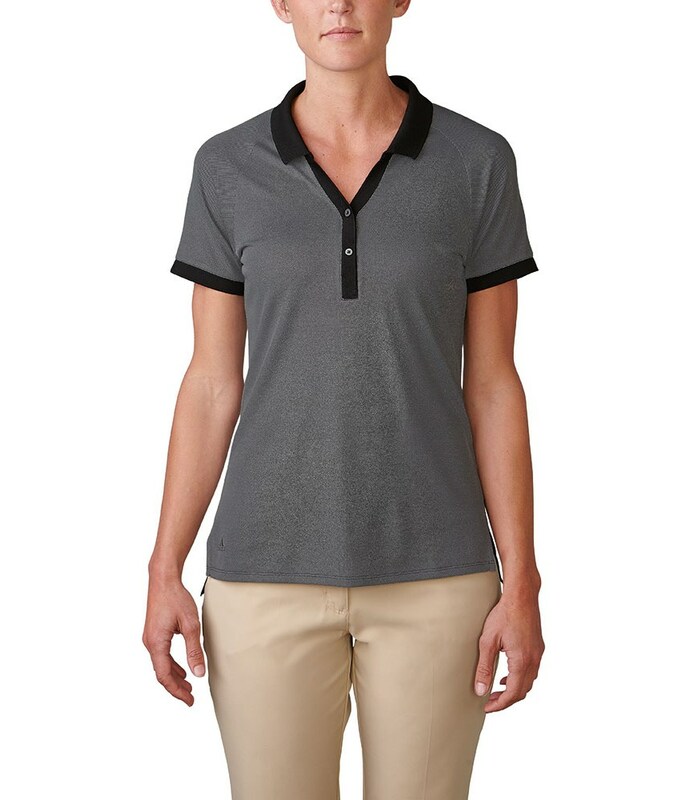 The drop neck placket looks brilliant and will help keep you cool while the engineered technical stretch in the fabric will allow the perfect comfortable fit as well as enhance your every movement.